But is such a drastic move necessary? It’s quite strange that PokerStars would go to the lengths of shutting down their casino client just to fix a blackjack hand-history issue. After all, the company already keeps hand histories on file and players can request them from customer support. Given that Stars is a multi-billion dollar company, one would think that they could give players direct access to blackjack hand histories within a matter of hours – not weeks. Stars initially began offering casino games in Spain to avoid losing players to all-encompassing iGaming operations. However, the company has failed to compete with more-established online casinos in the country, leaving a limited number of players on their blackjack and roulette tables. And two of the biggest problems behind the PokerStars.es casino is that they don’t offer a welcome bonus or VIP program. 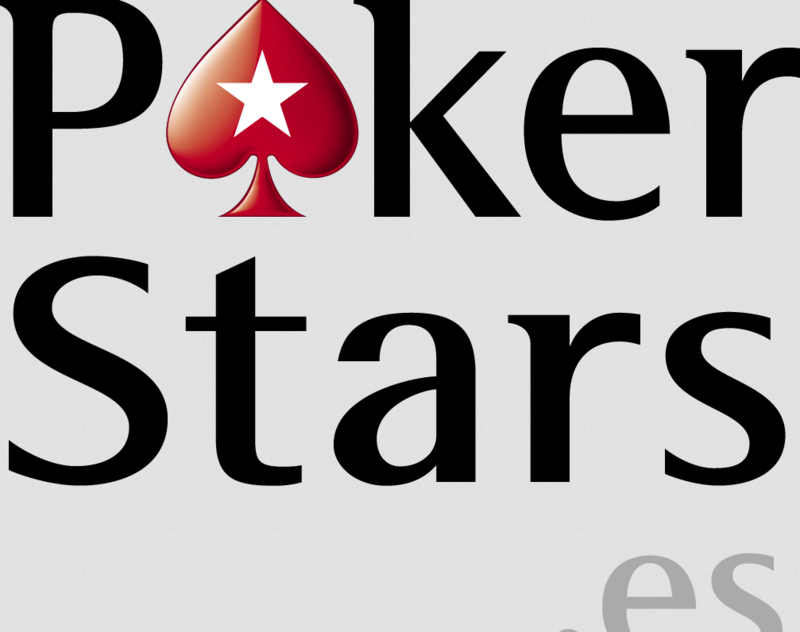 The end for the PokerStars.es casino? It’s hard to see this online casino making any money when considering the overhead costs. PokerStars has put a significant amount of money into getting this casino ready, and they’re not making much back with the lack of players. Moreover, Spain imposes a 25% tax on iGaming profits, which, when coupled with a 1% administration fee, is brutal. Looking at everything here, it wouldn’t be inconceivable for Stars to take the .es casino offline for good. Even if Stars cuts their losses with the Spanish casino, don’t expect them to back off plans to open in other markets. Instead, just expect this to be a temporary setback that causes them to be more selective about what markets they open in. Not every country imposes as high of tax rates as Spain. Also, PokerStars is new to the casino world, so they should get better with their product and promotions in time.